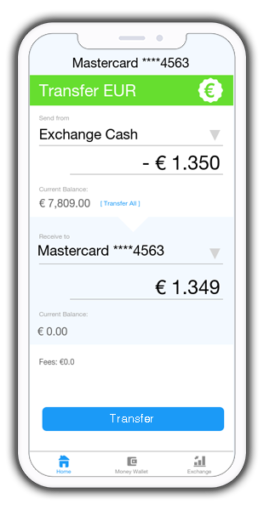 We provide a friendly, fair and open banking experience to the borderless digital native. 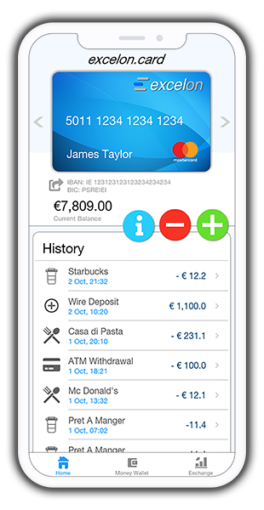 Get the App, open a current account with an IBAN number, order you Excelon Mastercard in less than 3 minutes. Easy, Cheap and Secure! 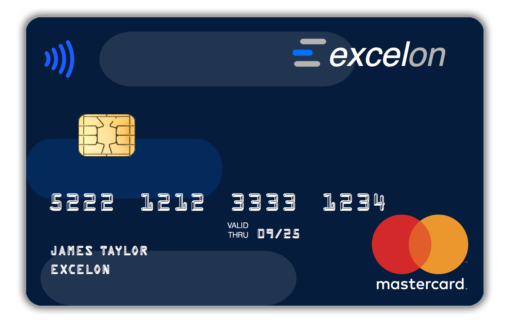 It’s so simple do get an account with Excelon. Forget standing in line and going through exhaustive screening. Signing up with us is easy as 1-2-3. Its all there! 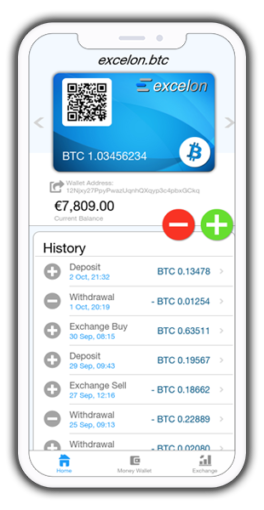 Money, crypto, cards and exchange. 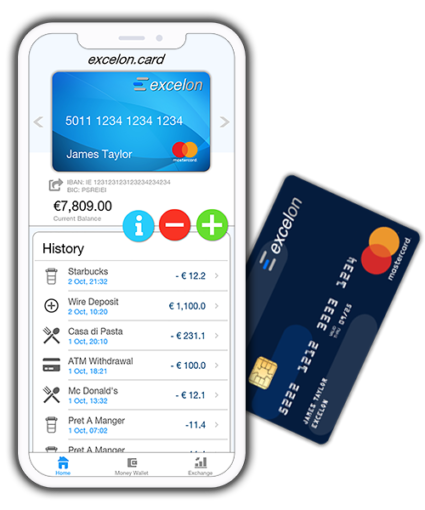 Plus unlimited functionalities to move them around, in and out of your Excelon account. 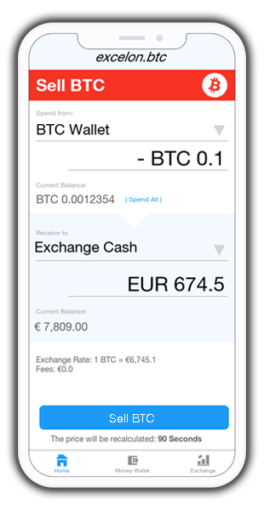 You will get a notification on your transactions (spending, ATM withdrawals, exchange moves, etc) instantly when it happens, so you always know what’s happening in your wallets. Its really simple. You chose the amount you want to invest in crypto or the amount of crypto you want to sell for euros and click execute!